Microsoft brings us its latest App, which has been dubbed the “Color Binoculars”, which allows colorblind people to see the colors as they are, being able to distinguish without any problem the color red and green and with The exact brightness. 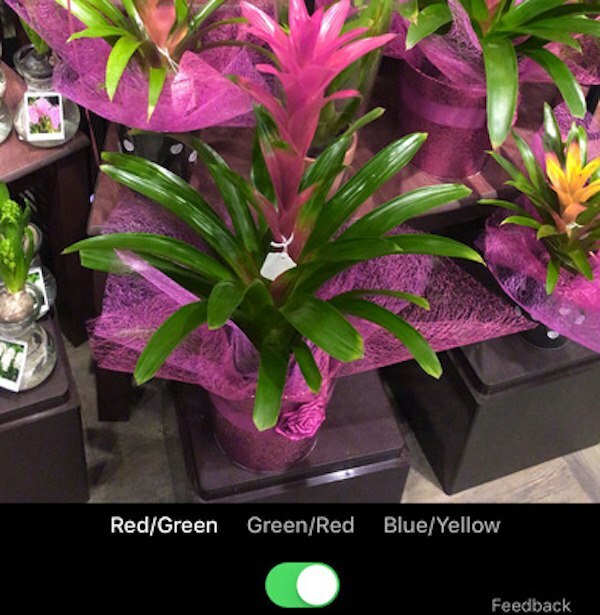 This is a great and useful application that allows all people to see the colors as they are. Color Binoculars, is the name of the software developed by the pioneer in the world of technology, allows all those colorblind people see the colors of everyday life as they are, can distinguish between red and green with an excellent precision. The application itself allows users to use any of the three display modes: red and green; Red green and red; And blue and yellow. At the moment it does not allow to take photos, since it only tries to show the real colors of the life to those people who are not able to see them by themselves, like for example, people who suffer from color blindness. 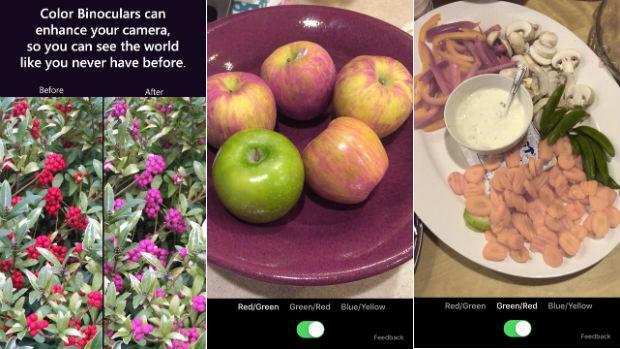 “It’s an App that helps color-blind people distinguish color combinations they would normally have trouble distinguishing,” explains Tom Overton, who is one of the Microsoft engineers involved in the project, on the official blog of the company. “For example, if I have difficulty distinguishing between red and green, our application makes the reds brighter and the greens darker to make the differences more obvious,” added Tom. “You can use the app to see the world in a different way,” Overton adds in the blog. The miraculous application uses the camera of the terminal to be able to see the reality as it is (at the moment, it does not allow taking pictures or videos). The tool is already completely free in the App Store, so you can download and try it. If you know a friend, relative or coworker who suffers from color blindness, let him know about this App, which can literally change his life. Many are those who say that this is an excellent contribution of the company Microsoft to society and that it will surely help many people around the world.